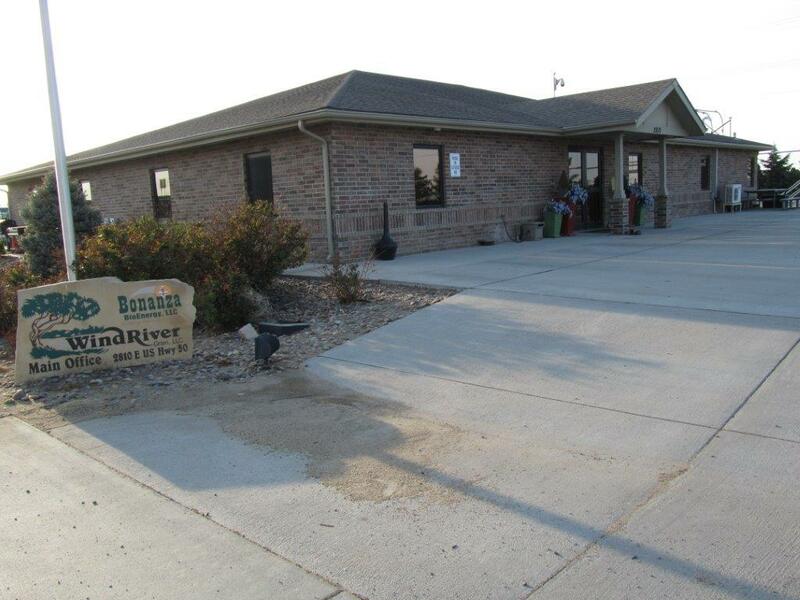 Welcome to WindRiver Grain, L.L.C.! Located in southwestern Kansas, WindRiver Grain operates as a stand alone company with an entrepreneurial spirit. Our vision is to be the preferred market choice to U.S. grain originators and world end-users. Our mission is bringing world markets to Southwest Kansas maximizing our owners' investments in WindRiver Grain, L.L.C.